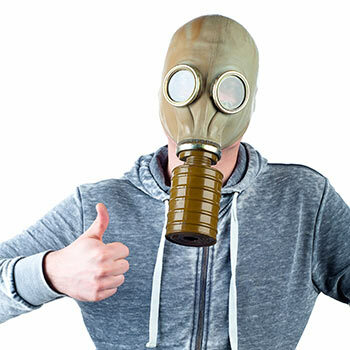 Between the increasingly toxic environment, modern dietary habits, chemically treated drinking water, dependence on pharmaceutical medications and the daily use of chemical ridden personal hygiene products the toxic burden placed on our body is enormous and growing. It is more important than ever before to support our body’s ability to neutralize and purge these dangerous substances. Clearing toxins from the body is vital but most people don’t know where to start. 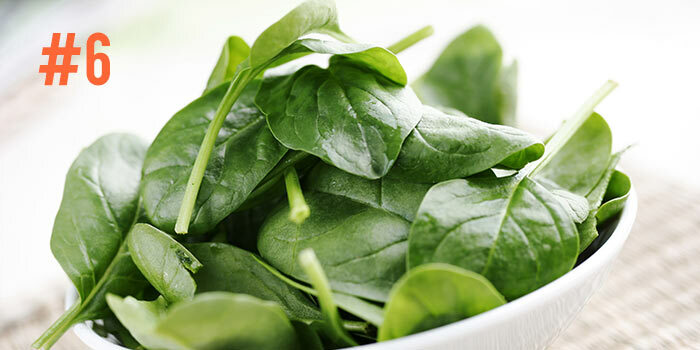 Below are 8 great ways to naturally detoxify your body and promote total body health. Drinking water is crucial for our health, this is no secret. We have all heard the recommendation of 8 glasses a day, and this is a good place to start. Try to always have water on hand and drink whenever you are thirsty. Easy right? Water is important in the detoxification process because it helps improve liver and kidney function. 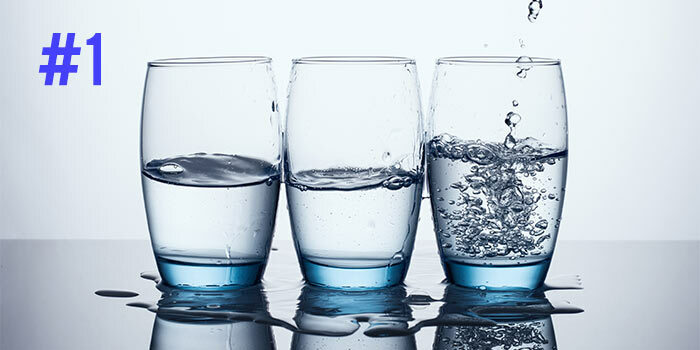 Substitute a sugary beverage for a glass of water and you will be doing your body a great service! Another “no-brainer” when it comes to our health. There is more to exercising than just staying fit and keeping off the excess weight. Regular, moderate exercise can have a dramatic effect on our body’s natural antioxidant activity, a boon to our detoxification cycle. Intense exercise can actually contribute to our toxic burden, as the demand for energy ramps up, as does our cellular metabolic process. A natural byproduct of cellular metabolism is free radical species, harmful to our health when left unchecked. Supporting antioxidant activity through a healthy diet and supplement routine is important to help combat this spike in free radicals. Emphasis on quality. Choosing a high quality antioxidant supplement helps ensure you aren’t contributing to your toxic burden through added fillers, dyes and potentially harmful forms of popular nutrients. Glutathione is the body’s most powerful natural antioxidant. 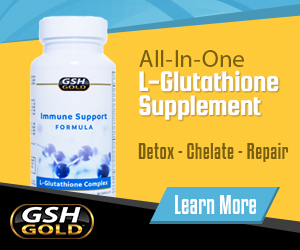 Supporting glutathione levels is a great way to promote the detoxification process. Supplements that help boost glutathione are L-glutathione, N acetyl-L-cysteine, milk thistle, vitamin B and selenium. 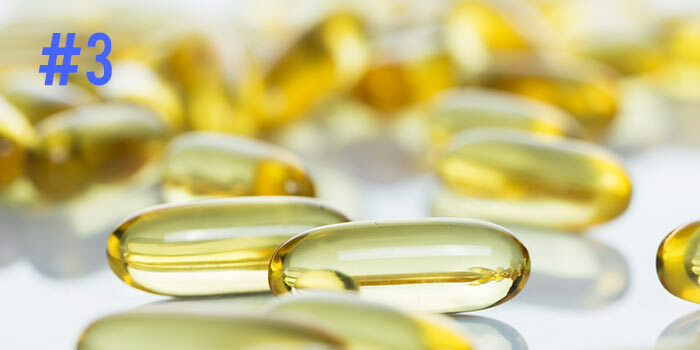 Other important supplements include omega-3, vitamin D3, probiotics and curcumin. Praised for its numerous medical properties for ages, tea is one of the healthiest beverages you can drink aside from water. Tea contains phytonutrients which work with our body’s endogenous antioxidants, aiding in the detoxification process. Tea comes in countless varieties, each with their own specific health benefits. Choosing an organically sourced green tea, black tea or white tea is a good place to start. 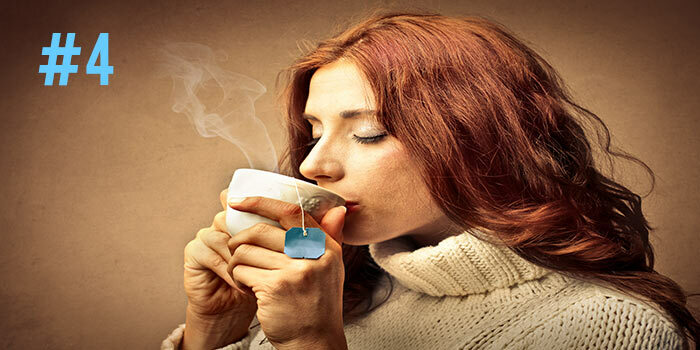 Tea has even been found to improve oral health, preventing plaque buildup and tooth decay. Generally when we think of going natural we assume it has something to do with food. While a diet low in processed foods is important, sourcing natural products goes beyond the food we eat. When we put chemical filled products on our skin and hair, these chemicals leach into our body and cause harm. Things like make-up, deodorant, toothpaste, lotion, and body wash can all increase our body’s toxic burden. Opt for natural personal hygiene products, free from chemicals or harmful additives. This will help reduce the amount of toxins absorbed by the body and improve it’s natural ability to deal with environmental toxins. Ensuring you are putting natural products on your body is important, even more important, natural food. By no means are we saying that all vegetables are “natural”, as most conventionally farmed crops are either genetically modified or regularly doused with toxic pesticides. Eating organically grown foods is the very best fuel for our cells, better yet, grow your own veggies in the summer months. Meat is another natural food important for our health. Certain nutrients and amino acids are only found (in meaningful amounts) in meat. Again, it is important to source organic, grass-fed meat. Always avoid any processed or pre-packaged foods. Can’t identify the ingredients found in your meal? Chances are your body also has a hard time processing these ingredients and it is best to avoid it completely. 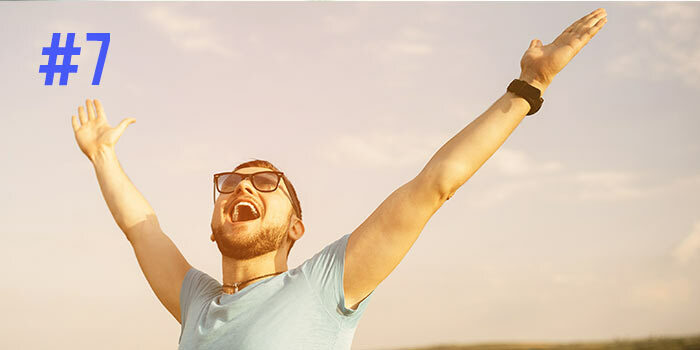 Our mood plays a major role in our overall health. When we are chronically depressed or stressed-out, our immune function suffers and our ability to cleanse toxins is dramatically reduced. This vicious circle further increases the toxic burden on our body and further impairs our mental health. Eating well, supplementing smart and staying active are great ways to promote mental health and well-being. Meditation has also been found to be quite beneficial in terms of boosting antioxidant activity and immune function. It can also help relieve daily stress and help you better cope with future stress. The lymphatic system consists of lymphatic organs, the network of lymphatic vessels and the circulating lymph itself. This system plays a major role in our immune response and ability to process and purge toxins from the body. It is essentially a superhighway for white bloods cells, fatty acids and toxic compounds that need to be purged from the body. Lymph nodes are found throughout the body, all connected through the lymphatic system. Stimulating this system helps ensure optimal lymph movement and therefore a healthy immune response and ability to deal with toxins. There are numerous “lymph exercises” that are designed to stimulate lymph movement. Health is not a sprint, it is a marathon lasting the entirety of your life. Focus on making small changes in your day to day life that improve your health. Detoxing isn’t something you do once a month, it is something you should be doing everyday. Small changes that promote your body’s natural ability to detoxify itself will compound over time. Live your best life, you deserve it!